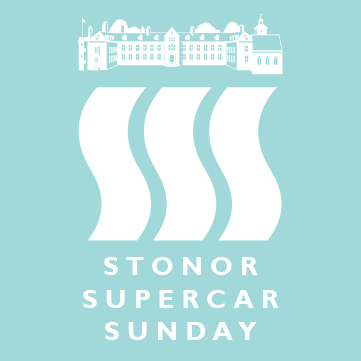 Stonor Supercar Sunday 2019 is only a month away. The second Stonor Supercar Sunday will take place on 19th May at Stonor Park, betweek 10am and 4pm, the historic estate in the heart of the Chiltern Hills near Henley-on-Thames. We are delighted to say we have five (yes five) pairs of tickets to give away. The sweeping lawns of Stonor House – home to the Stonor family for more than 850 years – will once again play host to around 150 automotive stars with two supercar paddocks, one dedicated to modern & future classics and the other for historic supercars. Prizes will be awarded in two classes – Historic Supercar & Modern Supercar – with runners-up also awarded in both categories. To be in with a chance of winning a pair of tickets simply leave a comment below and tell us what would be your favourite Historic Supercar & Modern Supercar to see at the 2019 Stonor Supercar Sunday and why? It will be interesting to read what you define as a historic supercar. You could even drop a picture on our facebook page if you so wished so we can all take a look. You can ensure that you don’t miss out on all future chances to win tickets by subscribing to our newsletter or follow us on Facebook, follow us on Twitter or follow us on Instagram. Please spread the word to any car mad friends you have.  Have you entered our other competitions. 2019 will be our best year yet for free give aways and ticket competitions.